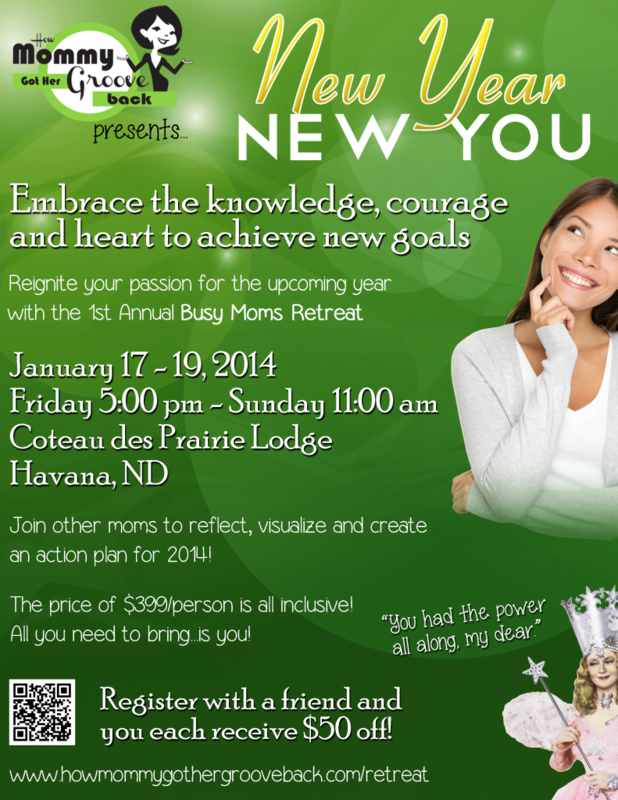 Ladies, join us at Coteau des Prairies Lodge for a special moms retreat January 17-19. This will be a great way to kick off the New Year! This event is presented by How Mommy Got Her Groove Back. Click here for more details and to register.